Hi there! I'm a content creator who loves to work with clients and help them get their message heard. Welcome to my site! I am so glad you've decided to look into my services. Below you will find the base/starting price for all of the different services I provide. 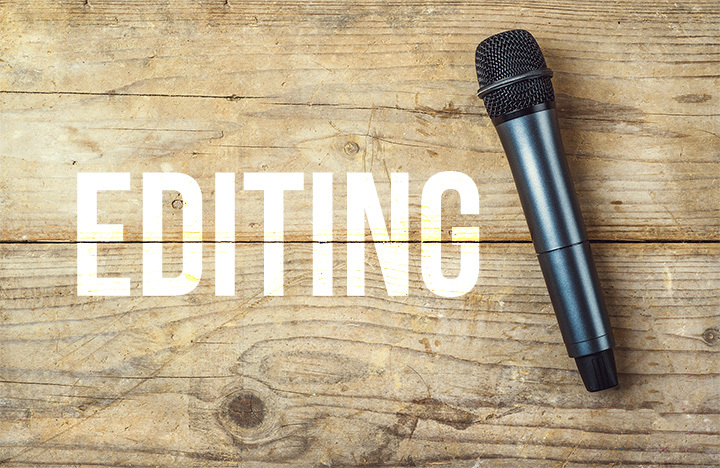 Podcast Editing - Starts at $20 per episode. Podcast Setup - Starts at $50 per podcast. Over the past 10 years, I have created/published more than 675 YouTube videos, 225 audio podcasts, and 15+ wedding videos. Below you will find some of the people I have worked with as well as examples of my work. You can take a look at my YouTube channel here. I have over 200,000 subscribers and 35 million video views. I create tutorials/screencasts on various technology as well as YouTube training and tip videos. 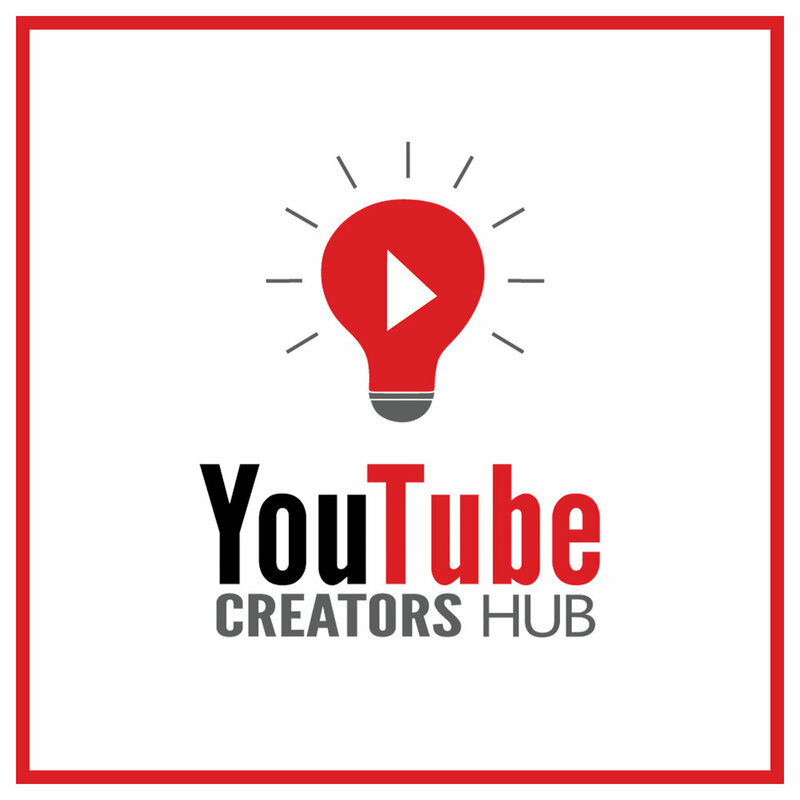 You can listen to my podcast YouTube Creators Hub here. Every week I interview a different content creator and talk with them about their journey on the platform. I have published over 100 episodes of this show and average anywhere from 10-15 thousand downloads per episode in the first 24-48 hours.